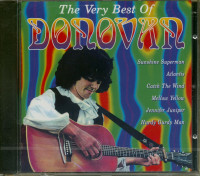 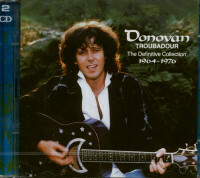 Donovan’s fourth album, 1967’s Mellow Yellow, is a dynamic transitional effort that finds the singer-songwriter-guitarist expanding his artistry into rewarding new areas. 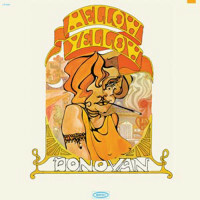 In addition to the sing-along title hit, which famously inspired a persistent urban legend regarding the recreational consumption of banana peels, Mellow Yellow encompasses acoustic introspection (“Writer in the Sun”), crafty art-pop (“Museum”), bittersweet insight (“Young Girl Blues”), beat poetry (“The Observation”) and a fond nod to British folk icon Bert Jansch (“House of Jansch”). 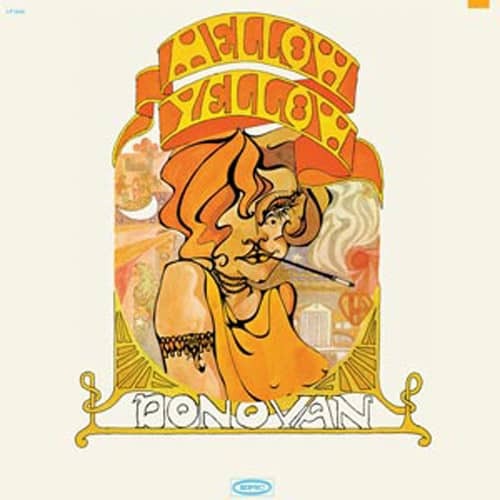 In addition to the production of British Invasion legend Mickie Most, Mellow Yellow features ear-catching arrangements by future Led Zeppelin member John Paul Jones and sitar by cult singer-songwriter Shawn Phillips. 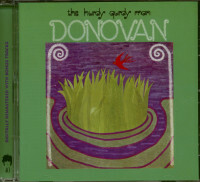 With its original mono mix capturing the vibrant vibes of Donovan during this incredibly creative and productive period, this vintage gem has never sounded better! 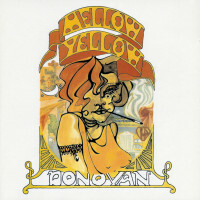 Customer evaluation for "Mellow Yellow"